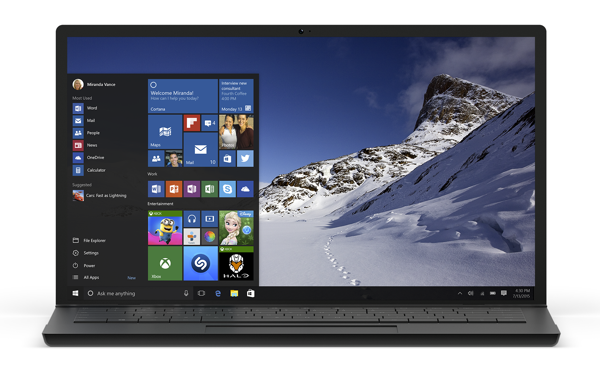 Full and final release date of Windows 10 has been officially confirmed by Microsoft. More on this can be found right here. 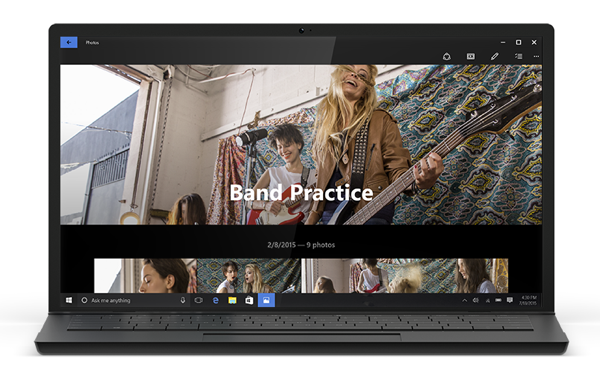 Microsoft will be rolling out Windows 10 two months from now, on the 29th of July. One of the most anticipated version of Windows, the OS has been teasing us with features and all, but Microsoft had shied away from putting a finger on the calendar, with “coming soon” and a summer release being our only sources of hope. After the software giant detailed the different builds of Windows 10 it will be rolling out, it was just yesterday when in a leak of information the world caught a glimpse of the price tag the new OS would be carrying. 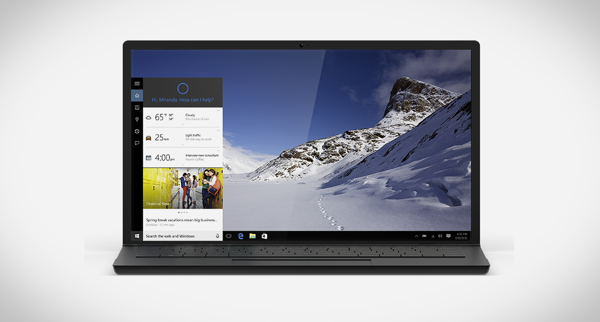 The information further suggested that the OEM version of Windows 10 will be hitting vendors on the 31st of August. 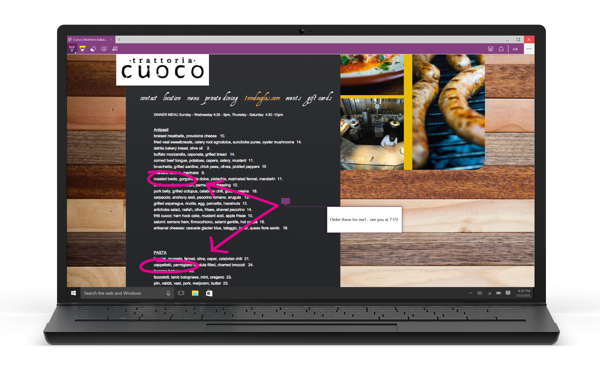 So it’s clear that as we speak, Microsoft is also actively working on improving the product even further. However, the software giant points out all those new features which will be giving Windows 10 users a much needed departure from the existing experience. You will get Cortana, an all-new browser called Microsoft Edge, touch Office apps, Xbox LIVE with integrated Xbox app, and new apps such as, Photos, Videos, Music, Maps, People, Mail, and Calendar. Also included will be Windows Continuum, Windows Hello, and the Windows Store. Hello Redmond Pie. I’m a big fan & visit your site twice or thrice daily. You people really provide good, authentic info to us. Thank you. My only suggestion is that your iPhone & iOS related posts are great, but I would like seeing more from your Windows section. Also, please create a separate category for Windows 10.